Preacher: Michael Gilliam (1), Dr. Sam Matthews (1). Series: More Than Words (1), Family of Faith Ministries (1). (Part of the More Than Words series). 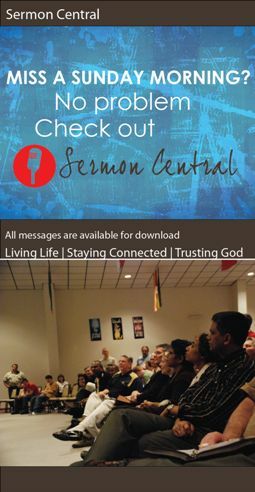 Preached by Michael Gilliam on February 3, 2019 (Sunday Morning). (Part of the Family of Faith Ministries series). Preached by Dr. Sam Matthews on November 6, 2011 (Sunday Morning).